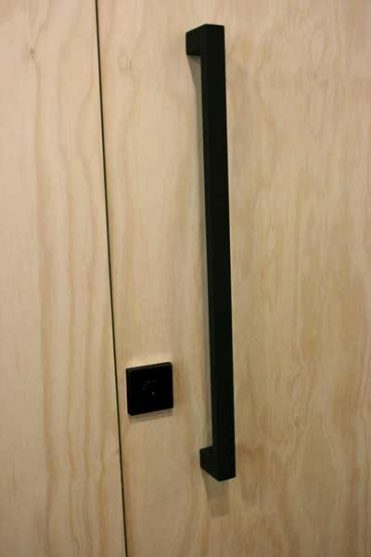 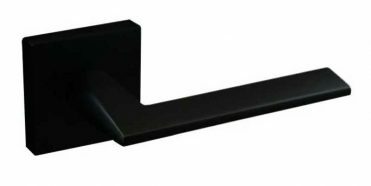 Lift off hinge in brushed stainless steel finish are for doors for toilets where lift off hinges are required in order to comply with building permits. 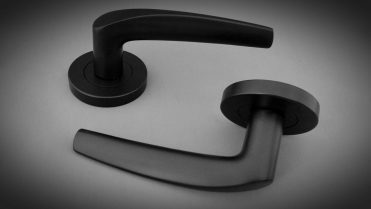 Right handed means that when you are inside the bathroom looking at the door, the hinges should be on the right hand side. 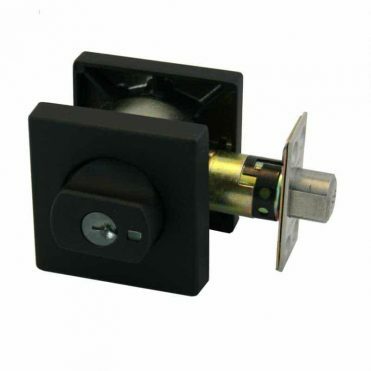 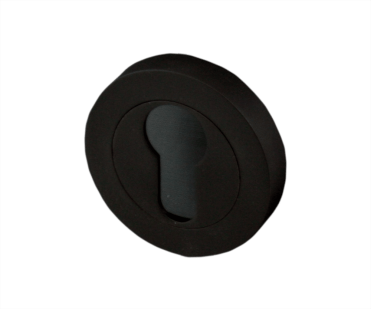 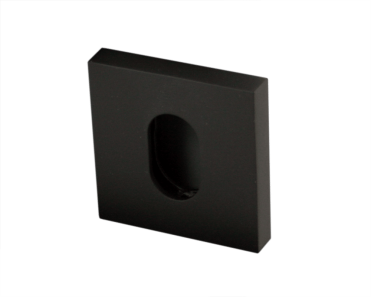 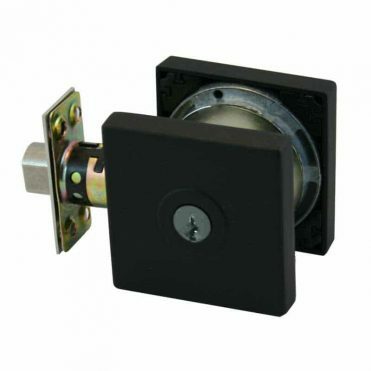 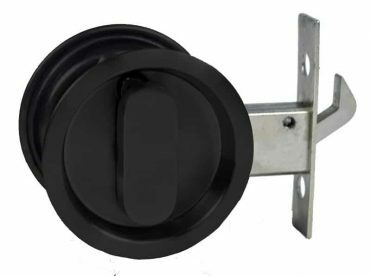 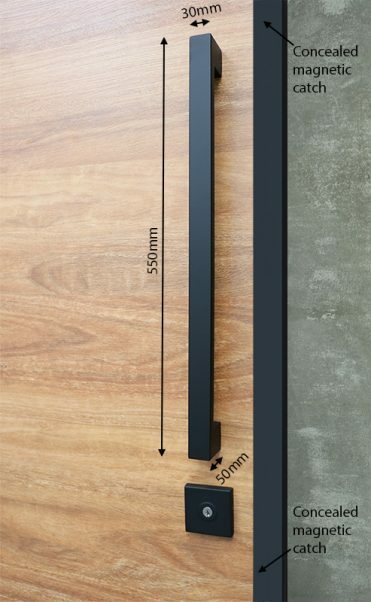 SKU: KH111RHSSS Categories: Matte Black, Hinges and pivots Tags: black door hinge, black hinge, dda hinge, door hinge, door hinges, lift off, lift off hinge Brand: The Lock and Handle. 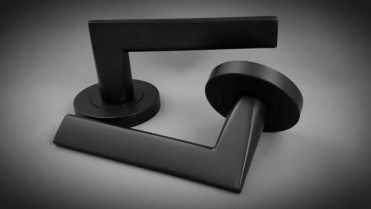 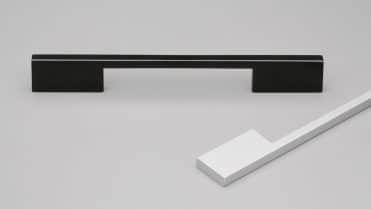 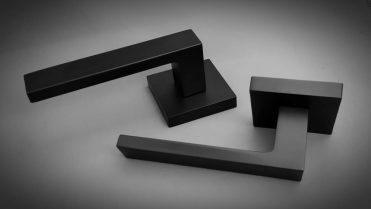 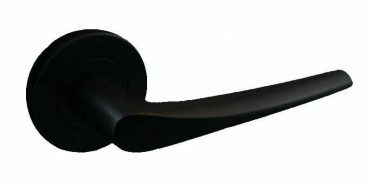 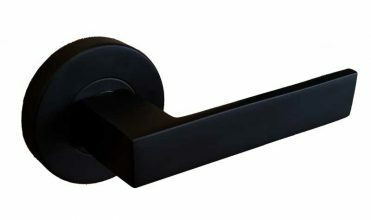 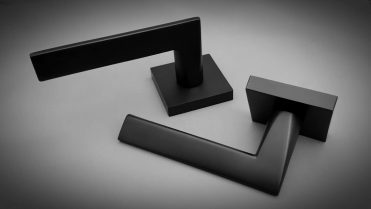 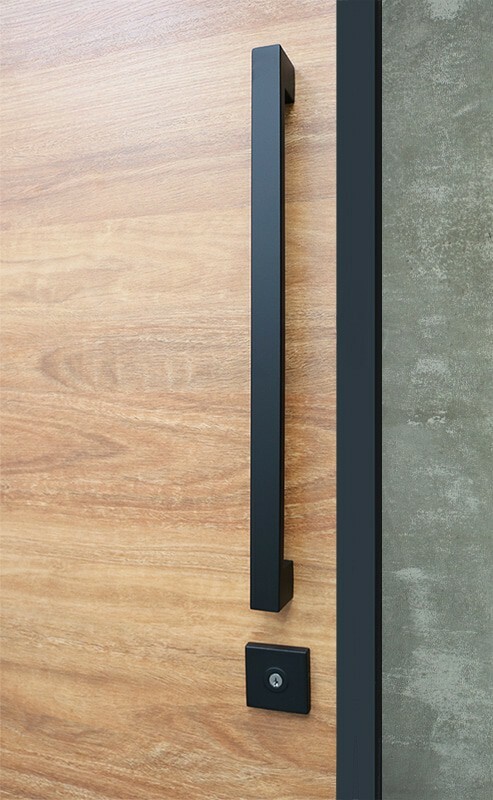 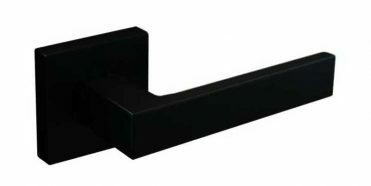 Sydney cabinet handle - Matte Black anodized finish Slick modern handle. 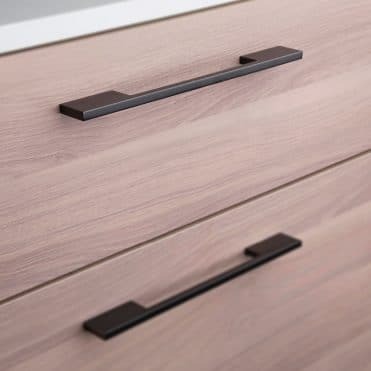 Ideal for contemporary designs including wardrobes, kitchens and general cabinetry.